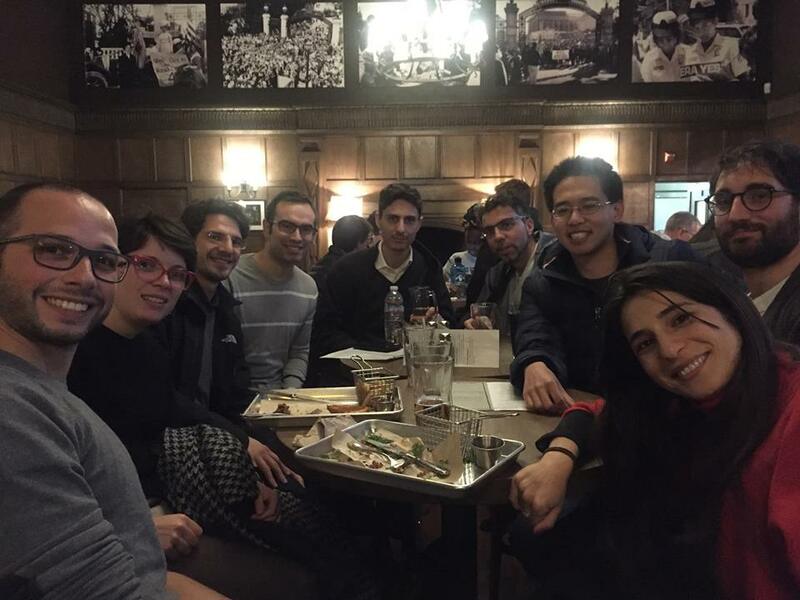 Join members of the UC Berkeley community for our June aperitivo. 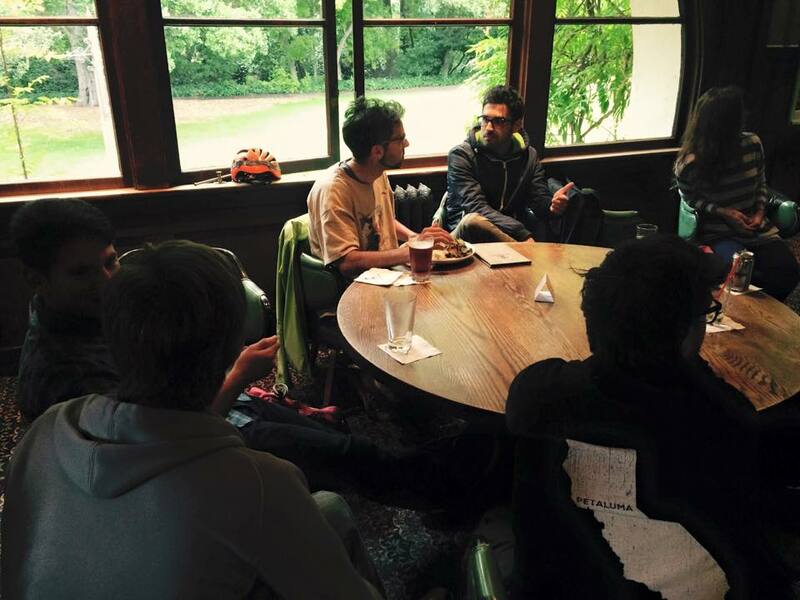 Meet fellow students, postdoc, faculty and colleagues for a drink and a chat at 6PM, April 18th. There’s no better way to chill on Tax Day. We will meet at Free House. The bar is located on 2700 Bancroft Way (http://berkeleyfreehouse.com/). 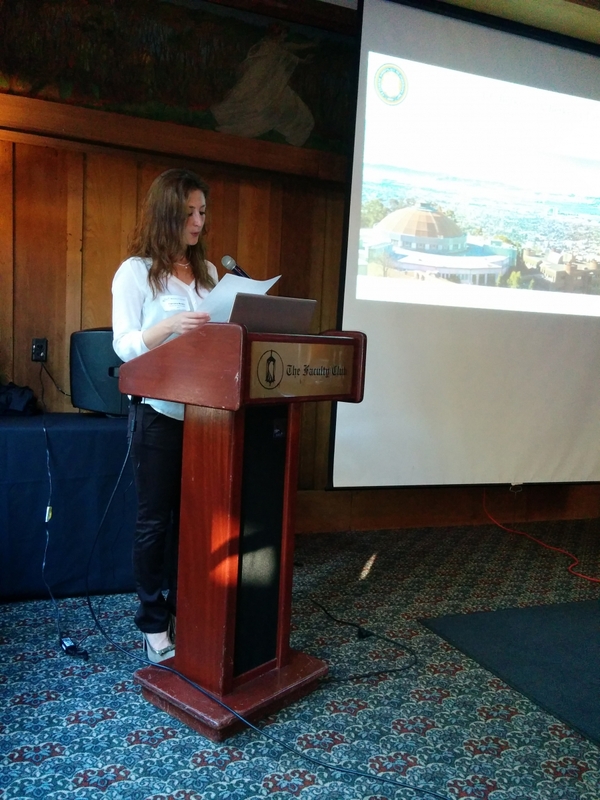 An event for UC Berkeley/LBNL affiliates, alumni and their guests!